Beautiful design,perfect material,alumium trolley,360 degree wheels. Any inquiry,please let us know freely. Our product:Various of trolley bags,ABS/PC luggage,Fabric Luggage Bags,Pu Luggage Bags,Lady Bags ,Hiking Backpack,School Backpack etc. Q: How can I learn your company well? A: It is very easy, you can check our website:http: http://pengjie.en.alibaba.com,and in company profile clearly shows our factory basic information and certifications.Or you can ask us directly for them. Q: Can I get some free samples? A: Yes. 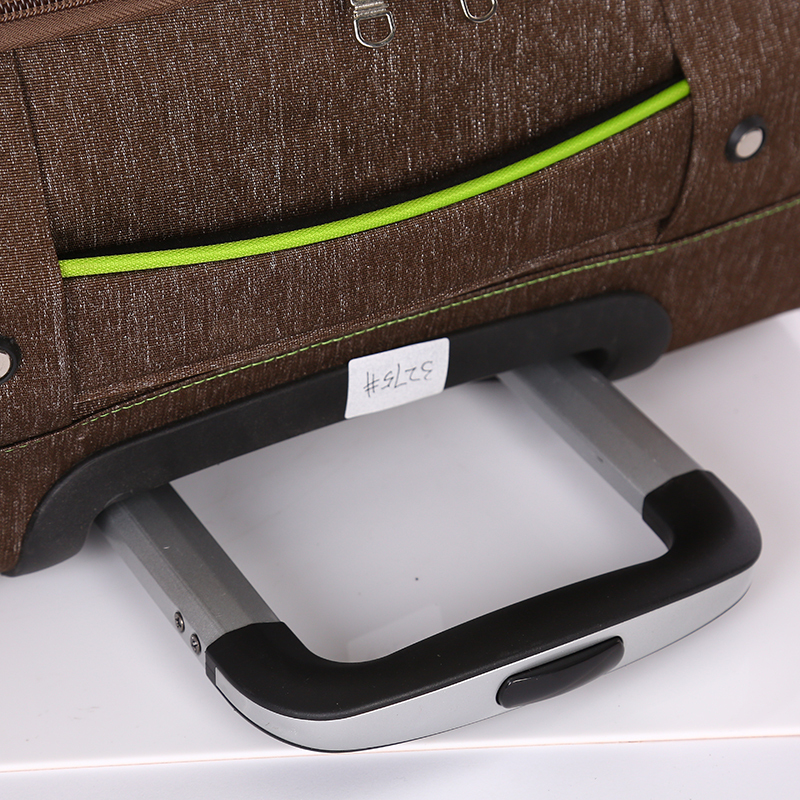 Samples will be free if you purchase at least two hundred Luggage Trolley Bags in our company. You need to pay sample fees first, then when you place large order after receiving sample, we will return sample fee. Q: What do you control luggage quality to meet my demand? A: We have special quality control system, one time is before binding, and one time is for finish Luggage Trolley Bags. We will confirm with clients firstly once there is confusion and mistake during producing. Q: How about payment and delivery? A: 30% T/T in advance, the balance 70% to be paid by B/L copy; and the delivery is within 45 days after receive the T/T payment. Q: Where is your factory and how to go there? A: Our factory is located at Baigou, Hebei, China. It is very close to Beijing, around 2 hours from Beijing airport directly to our factory by car. Only 25 minutes from Beijing West Railway Station to Gaobeidian Railway station(our city) by CRH. 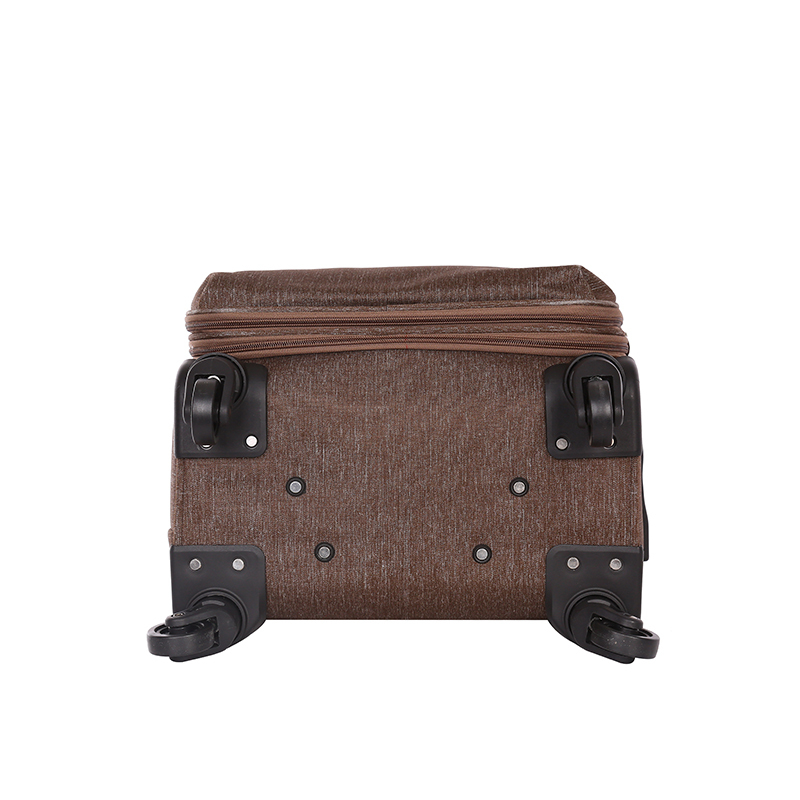 Looking for ideal Lightweight Travel Luggage Manufacturer & supplier ? We have a wide selection at great prices to help you get creative. All the Spinner Nylon Luggage are quality guaranteed. We are China Origin Factory of Customzied 3pcs Luggage. If you have any question, please feel free to contact us.